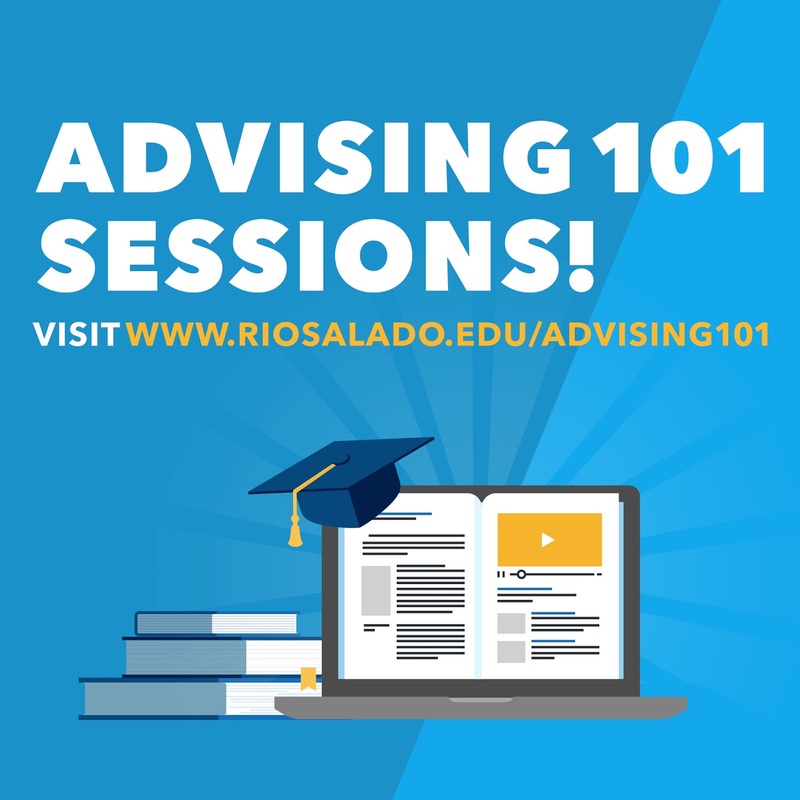 Rio Salado is hosting a series of webinar Advising 101 sessions to help you complete your Initial Advising Session requirement! The next online session is Thursday, Feb. 23 at 6 p.m. Advising 101 satisfies Step 3 of the "Initial Advising Session” to complete registration in my.maricopa.edu. 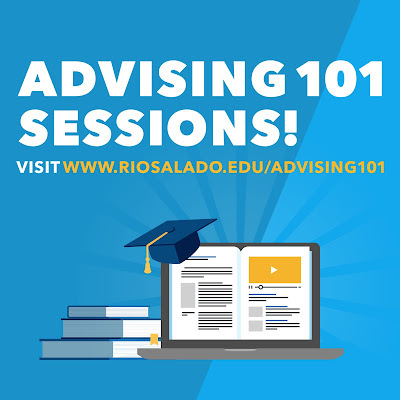 Additional online Advising 101 sessions will be held in March. The first session will be held March 9 at 12 p.m.